Keeping our rural communities safer remains high on my agenda. Recently I have met with representatives of the Countryside Alliance, the Country Land and Business Association, and Members of both Houses of Parliament to hear national perspectives and discuss local opportunities. Here, my engagement with rural communities has naturally heard a desire for better enforcement activity and closer working between police, local authorities and communities. Residents and business owners have asked for improved sharing of local knowledge and intelligence, easier reporting mechanisms, and a joined-up response from the police and local authorities to fly-tipping – and of course ensuring that we sustain recent improvements in effective licencing of firearms. These priorities and the consultations with communities inform my work to support our rural communities. Recent national papers drawing together strategic priorities are also valued and have included an updated Wildlife Crime Policing Strategy and the Rural Affairs Strategy (both published by the NPCC). Together with the conversations I have had with members of our rural communities these provide a clear idea on where to focus our efforts. My team and I will again be at the rural shows during the summer, including the Isle of Wight County Show and the New Forest Show. This year, we will be joined by the Victim Care Service and Restorative Solutions, important services I contract that can support those living in rural communities who have witnessed or been a victim of crime. 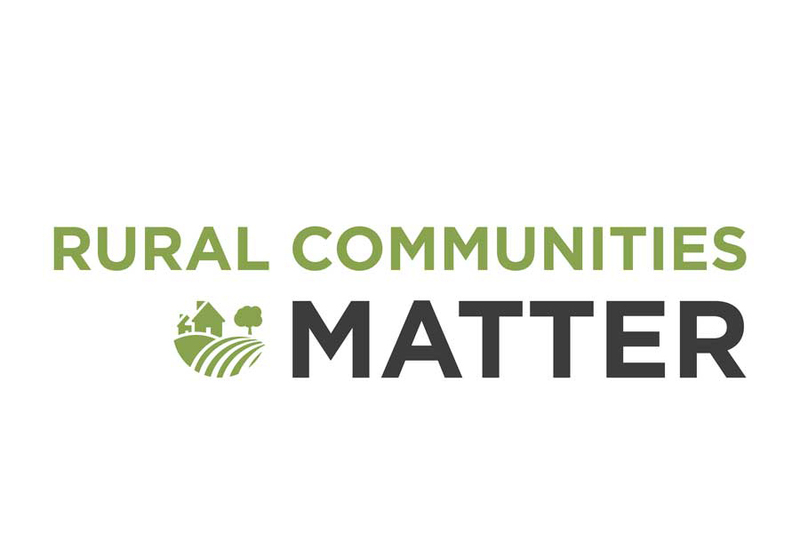 Residents are also encouraged to provide their views on rural crime issues that affect them to further inform the Commissioner’s Rural Communities Strategy. Agent Justice and Internettie are new Safer Superheroes designed to engage children and families with safety advice. 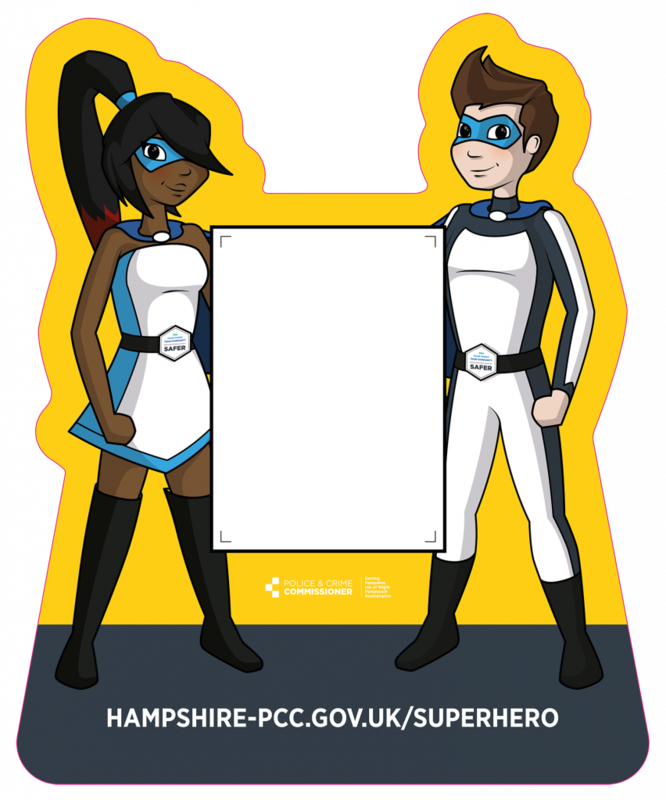 For the first time this year, children will be able to embark on the Commissioner’s new Safer Superhero trail around the showground and demonstrate that they too are Safer Superheroes by answering questions on how to stay safe online, on the road, and when out and about. The trail is aimed at children from 5-9 years, and anyone completing the trail is entered into a prize draw for a family ticket for Paultons Park. I know from my rural conferences in 2017 that many of you had concerns about the speed of firearms licensing. I am keeping up to date with the Constabulary’s progress and these two posters have been produced which I’m sure you will find of interest. Another issue that was highlighted at my rural conferences was fly-tipping, which was of concern to many of you. You will interested to read therefore the strategy that has been published by Hampshire County Council which shows how this issue is being tackled in partnership.